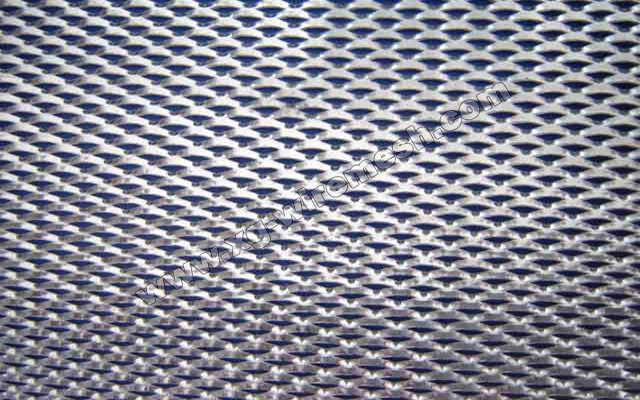 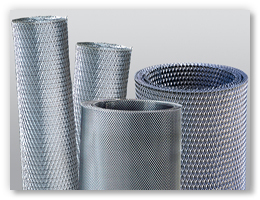 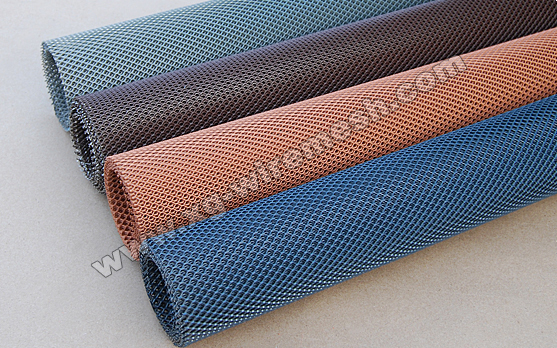 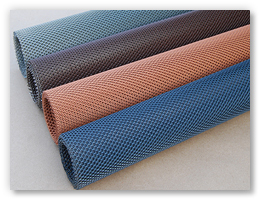 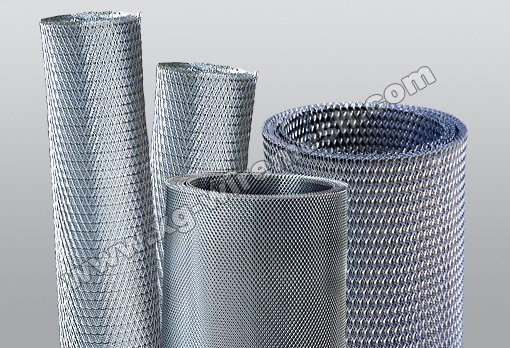 Widely used in filtering, medical, battery meshes, high quality sound box covering, as well as decorateon. 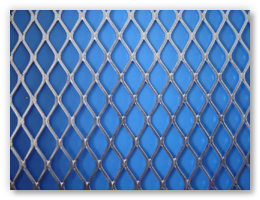 We can supply plain steel, stainless steel,nickel, aluminum etc. 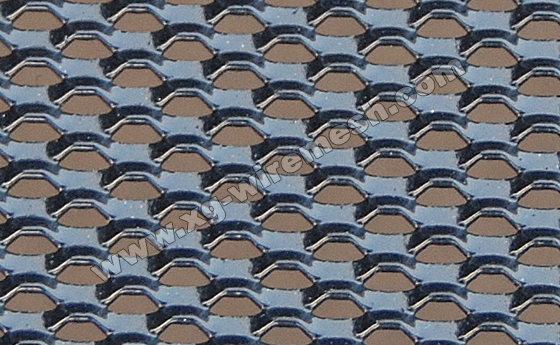 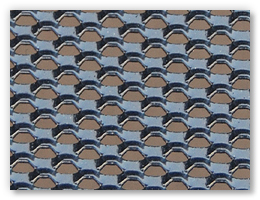 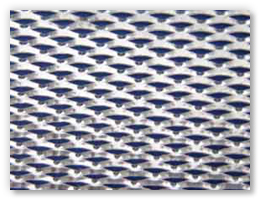 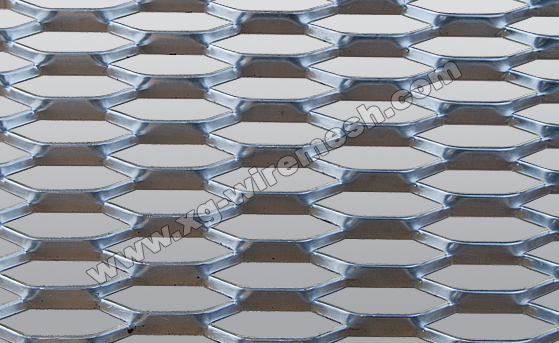 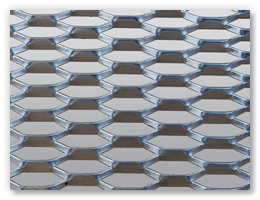 According to the mesh size and thickness of the plate, it could be divided into common type, middle-type and heavy type.